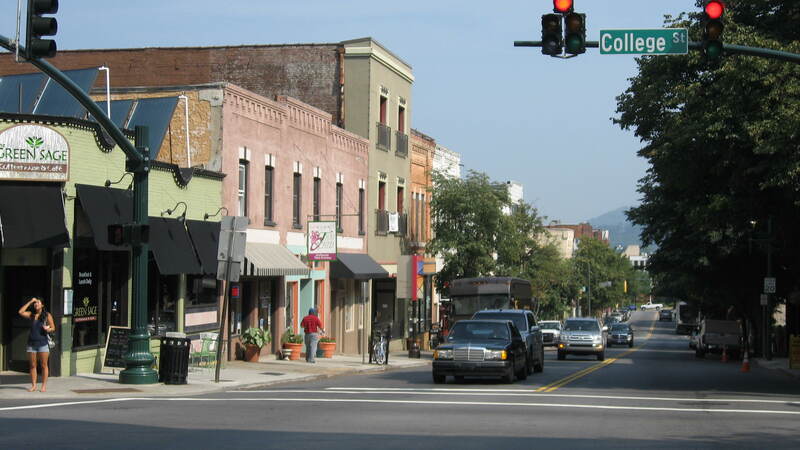 You will find hundreds of different types of commercial real estate here in the Asheville North Carolina area. As developers, brokers and licensed building contractors we are better equipped to help you find that perfect piece of commercial property here in the Asheville area. Contact Green Mountain Realty or call us at 828.215.9064 for all of your commercial real estate needs in Asheville today. 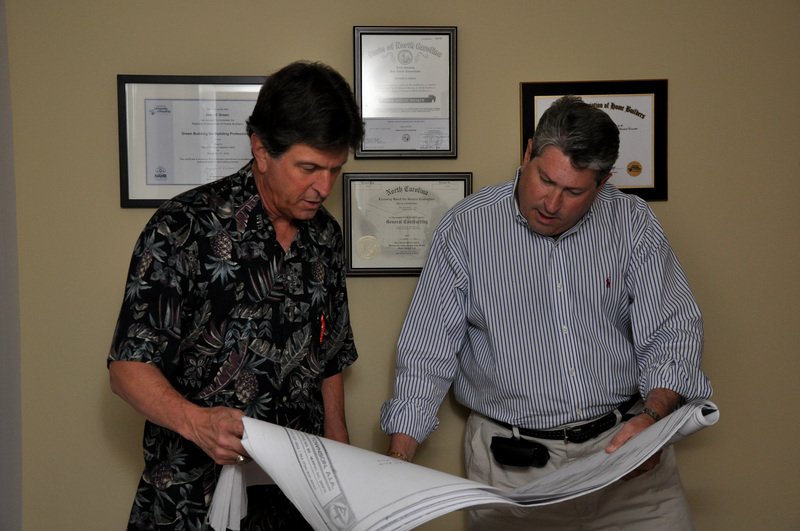 John and Richard Green of Green Mountain Realty are developers, licensed commercial building contractors, and certified green builders by NAHB and LEED. They are here to offer commercial real estate investors of all types the turn key solutions they desire. Green Mountain Realty is known for being able to take commercial real estate and reconfigure it for newer and better use applications with larger returns for investors. We specialize in Large Cap Rate 1031 Exchanges, Commercial Real Estate properties and redeveloped commercial projects. Give Green Mountain Realty a call today at 828.215.9064 to learn about new commercial high return projects that are available in the Asheville area.